On Saturday have our huge Castle to Crane race returning for it’s 3rd year. Dumbarton Castle - Great for seeing the start. Bowling Harbour where our pals at the BHive at Scottish Canals are putting on a shebang to help cheer the boats on. 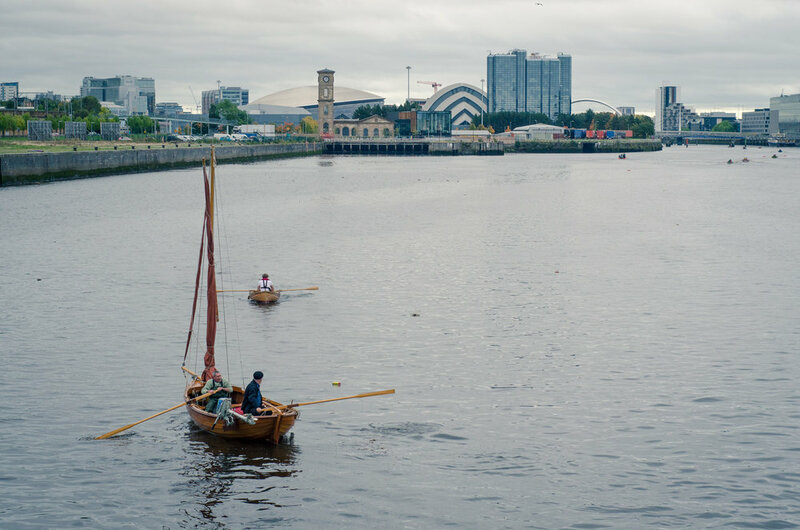 Glasgow itself - we race up past the Tall Ship and the Festival Site before finishing at the Finnieston Crane. You get a great view from Bells' and Millenium bridges!